A brewery in Fargo, ND that brings hand crafted, artisan beer to the heartland. Check it out in 360° below! Looking for a unique venue to hold your event? 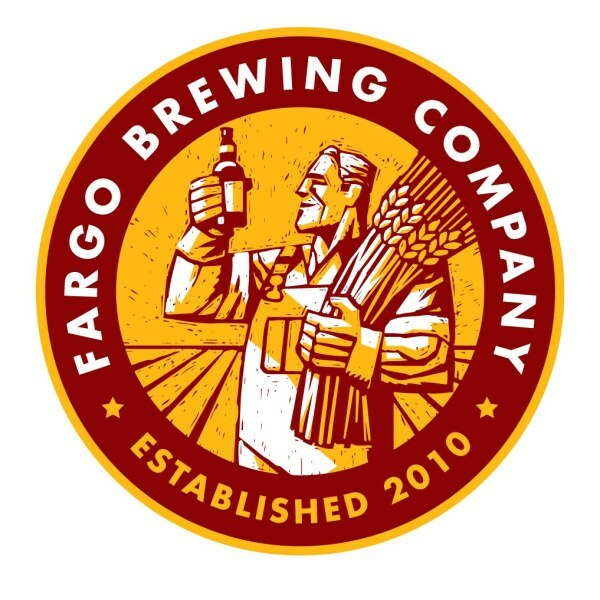 Fargo Brewing is the place for you! Bring in your own food, but don't worry about the beer. They have that for you.